If you’d like to give meaningful experiences to the explorers on your shopping list, consider giving books. At all ages, books stir our imaginations and consciences, helping us learn more about being alive and human. The holidays can be a perfect time to catch up on reading. To receive the gift of a book – and to have the time to read and reflect on it – is a true joy in life. 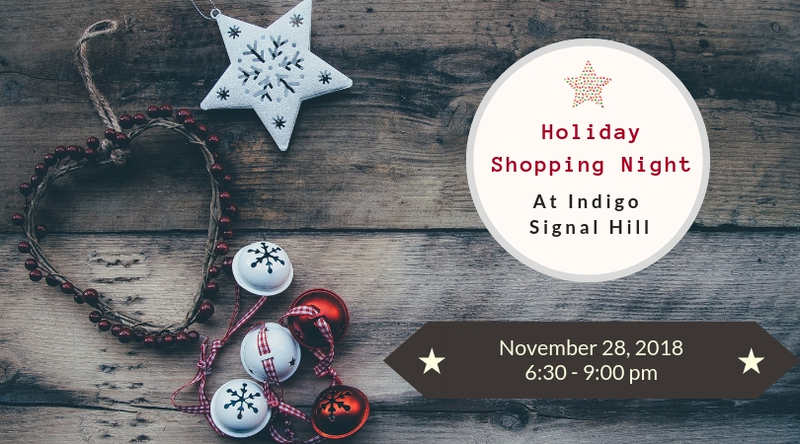 On Thursday, November 28 from 6:30 – 9:00 pm, we’re holding a fundraiser to support your book gifting habits! Please visit us and check out our curated display and book carts at Indigo Signal Hill (5570 Signal Hill Centre SW). We’ll have book recommendations for everyone on your holiday shopping list. Check in with us before you purchase, and your purchases will be credited towards our account. See you there!